The rigors of everyday life can get pretty tiresome, and when a traditional vacation getaway isn’t an option, a night out on the town, relaxing and having fun can leave you refreshed and ready to get back to your everyday routine. There’s no denying that the time you spend doing normal things and taking care of everyday life is important and is time well spent, but it can take its toll after a while if you don’t get a break. Everyone needs balance to be a happy, healthy person, and time out of the house, having a good time is a big part of achieving a healthy work-life balance. There are a lot of benefits of family time, including the strong emotional bonds it creates and better behavior in children. However, when you focus only on family time – or work – and don’t make some time for yourself to do things you enjoy, you can end up tired and angry and just plain frazzled. Whether you opt for a night out alone, with your significant other, or a group of your best friends is (obviously) up to you – but making time for yourself and your friends is good for your psyche and for your health, according to the Mayo Clinic. If you’re in the Scranton area, why not plan a night out in Scranton, and enjoy the benefits of relaxing for an evening getaway? 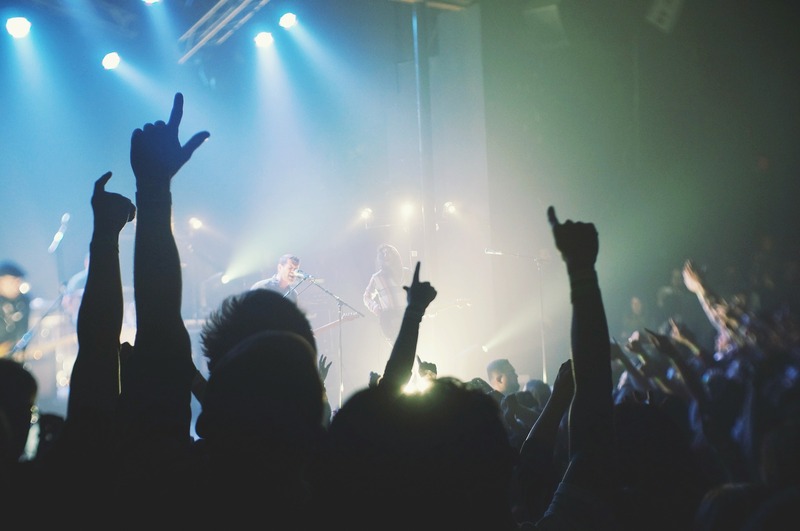 Music lovers in The Electric City can enjoy concerts at indoor or outdoor venues. Live performances also include things like poetry readings and plays. The dinner and bar scene offers tasty things to eat and drink while chatting with friends or meeting new people. Bowling (regular or cosmic) is a fun option if you enjoy active outings that let you burn a few calories while enjoying a night out. Playing mini golf is another fun, active way to spend a night out in the Scranton area. Why not plan your next night out on the town now – it gives you something to look forward to, plus you may think of something you want to add to your itinerary in order to make the evening even more fun. Thanks for visiting Intrinsic Vicissitude, comments are always welcome both here and on the Intrinsic Vicissitude Facebook page.